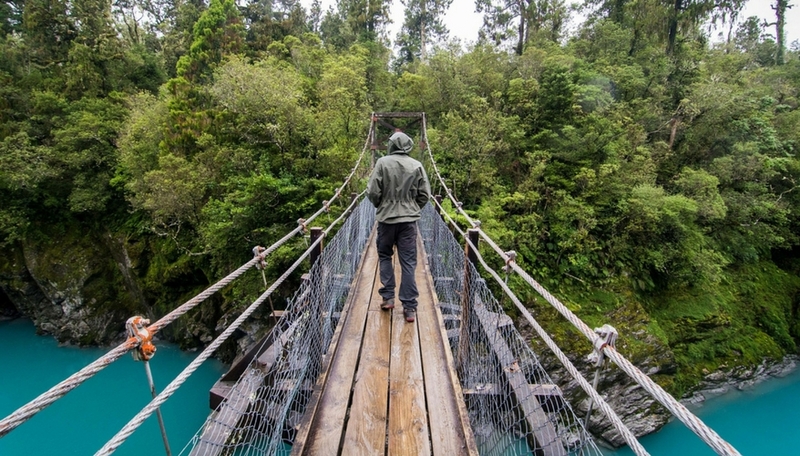 For many travellers, New Zealand is a dream country to visit. The diverse tourist destinations and wonderful scenery makes it one of the best countries in the world for a holiday. 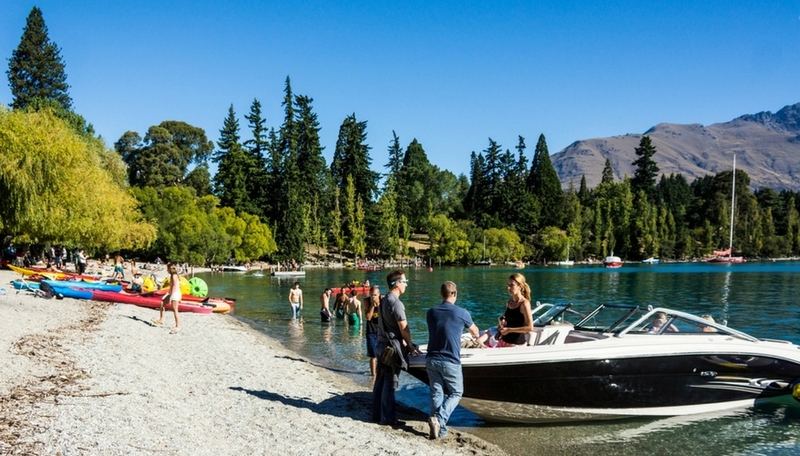 If you’re a traveller who loves natural surroundings and the natural wonders of the world, New Zealand is definitely the perfect place to visit and it has the added bonus that most trips are low risk and trouble free for tourists, see https://www.gov.uk/foreign-travel-advice/new-zealand. Also check out this itinerary for 6 days in New Zealand if you’re about to plan a trip there. The country is home to majestic mountains, beautiful landscapes and lush rainforests. If you have ever watched the film trilogies The Hobbit and Lord of the Rings – all of the magnificent landscapes were filmed in New Zealand. 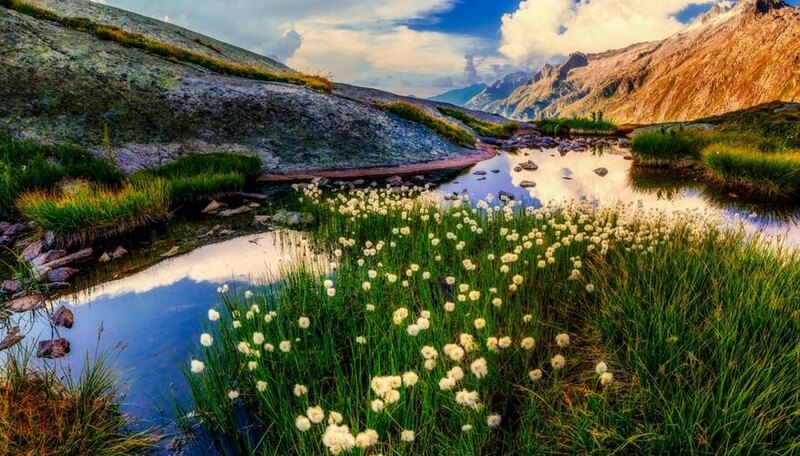 You can go trekking, mountain climbing, or just stroll around its natural unspoilt wonders. Many of these different natural features can be visited and seen in a few days as it’s not a huge country. One of the best things about New Zealand is its climate. New Zealand is situated between 37 and 47 degrees south of the Tropic of Capricorn and the North and South Islands enjoy a moderate climate, in terms of both weather and temperatures.Even though it has distinguishable seasons, there are no extremes of cold and heat, making it one of the best countries to visit any time of the year. 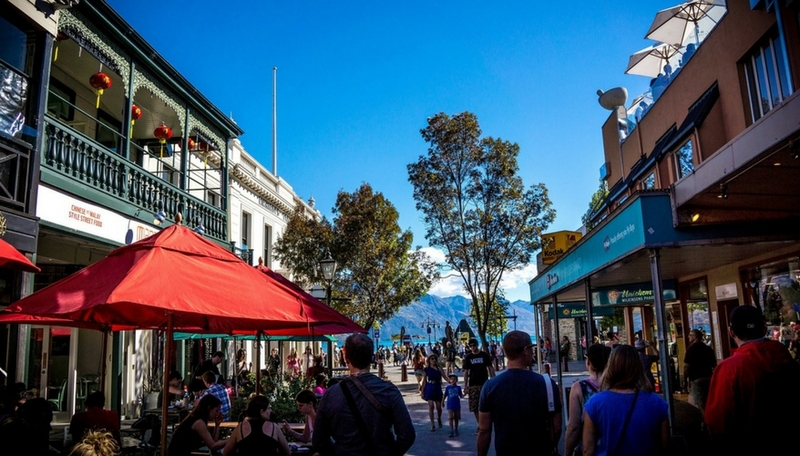 A lot of New Zealanders make their living from the land, so its mild temperatures, moderate levels of rainfall and lots of sunshine make it perfect for locals and tourists alike. However, extreme natural phenomenon, such as earthquakes, have recently occurred, so always check the area you plan to visit in advance with the the FCO travel advice and other sources. New Zealand’s people will be one of the standout memories of your trip there as they are notoriously friendly, down to earth and hospitable. Approximately 70% of the population are of European descent, 14.6% indigenous Māori, 9.2% Asian and 6.9% non-Māori Pacific Islanders. Informally known as Kiwi’s, New Zealanders are naturally-welcoming, making the place an ideal tourist destination and when you are surrounded by happy people, it will undoubtedly rub off on you. 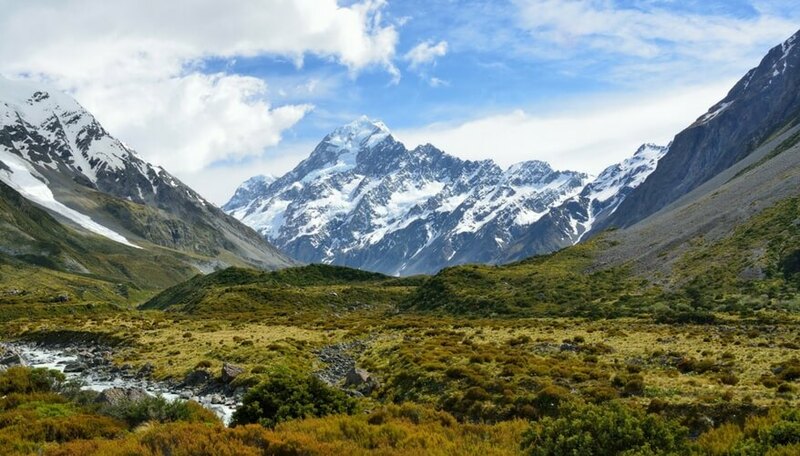 Considered one of the safest countries in the world, New Zealand is a tourist haven for most travellers. You don’t need to worry about walking on the streets at night. However, it’s always best to have single trip travel insurance for one trip or annual travel insurance if you know you will travel several times per year just to be safe and secure, because the unexpected does happen. New Zealand boasts a multi-cultural Society and Kiwis welcome meeting people from a variety of countries and cultures. 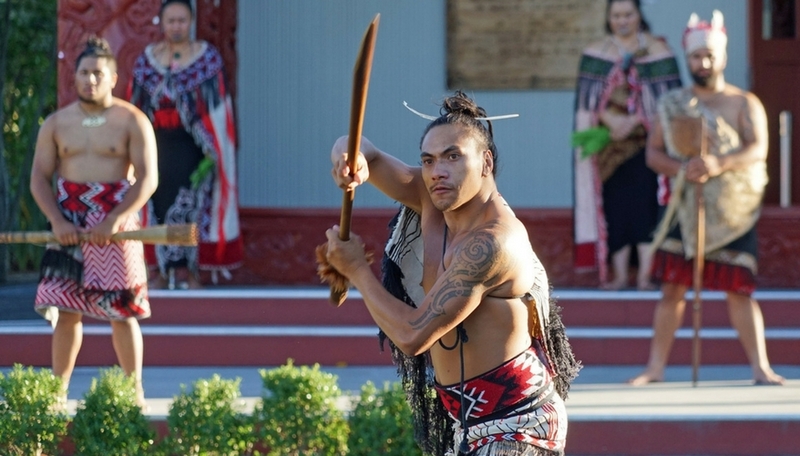 The Māori, were New Zealand’s first settlers and their culture is an integral part of the countries identity, make up around 15% of the population but there are lots of different ethnic communities living in New Zealand. The Māori came to New Zealand over a 1000 years ago from their Polynesian homeland, Hawaiki. Visitor can experience Māori culture by visiting a marae (a tribal meeting ground) on an organised tour to witness a variety of skills such as weaving or carving and learning more about their myths and legends. In New Zealand, you have a perfect chance to try outdoor activities and adventures such as surfing, skiing, snowboarding, hiking, black water rafting, tramping, kayaking, sailing and parachuting. 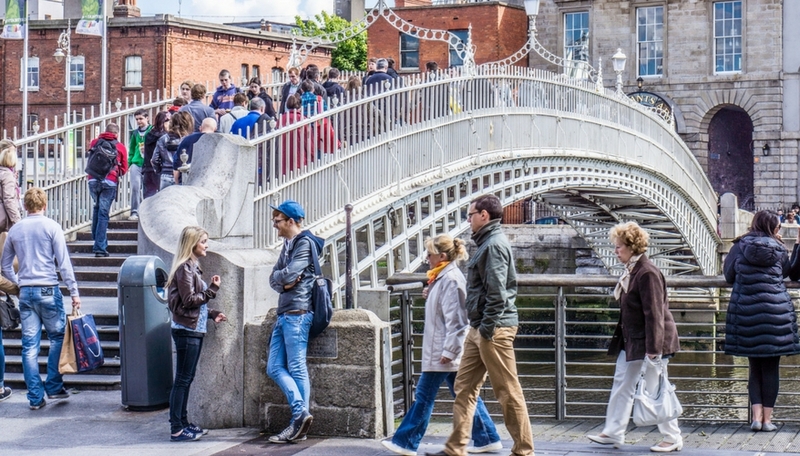 Don’t forget to check whether your travel insurance provider covers the activity you plan to try as standard or whether you need to pay an additional travel insurance policy extra to have fun with peace of mind. You can hire a car and travel without any problems and renting a car is ideal if you want to explore the country. Moreover, fuel is a lot cheaper than in Europe, and there are really modern transport facilities that make travel easier and faster. 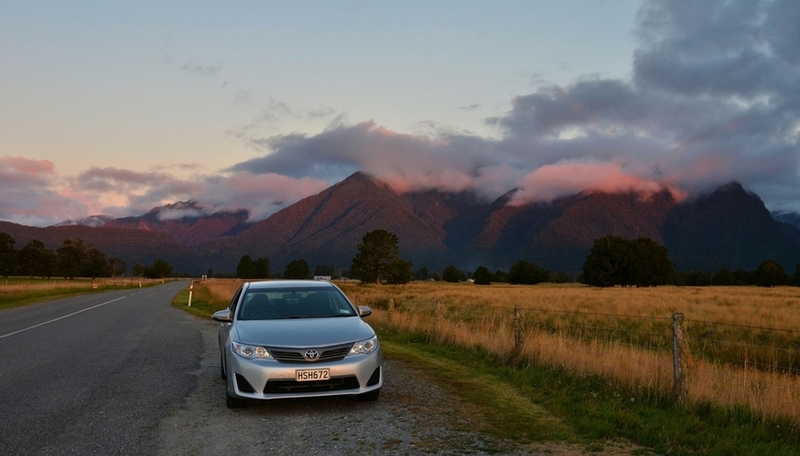 New Zealand is the perfect place to visit on your next holiday. It has the widest variety of sites to offer, especially rainforests, wonderful beaches and great food, along with a friendly , welcoming people. That’s the reason why some tourists and travellers decide to work or stay in New Zealand once they have visited.